It's been a trend—most newbie young directors on the block have revealed their love for American sitcoms. 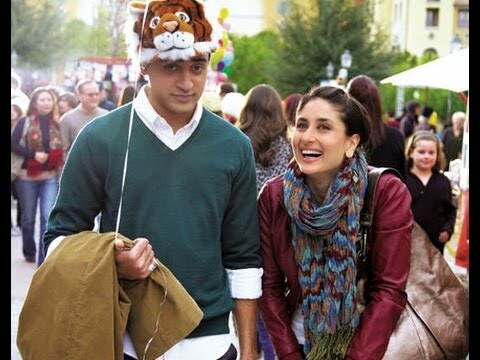 Though vivacious, her Riana isn't a child-woman like Geet but a free-spirited, unflappable adult armed with plucky impulses and scrumptious smile that helps Rahul come-of-age and EMAET worth a helping. A pleasant watch with a ‘hatke’ end! One may conveniently end up terming this as a breezy and cool entertainer. Well, this isn't exactly the case here. If you are expecting the vibrancy of a 'Jab We Met' or a cool quotient of 'I Hate Luv Storys' then that's not really the case here. You would neither find more than a couple of really 'hee haa' moments nor would you end up getting all excited with an eye catchy songn-dance routine. Moreover there isn't any overtly exhilarating sequence either that would make you come up with a euphoric cry. Still, it's the treatment and subtlety of situations that make you say 'yes' to this film which is truly experimental. EMAET can be your date movie as well as a buddy film. 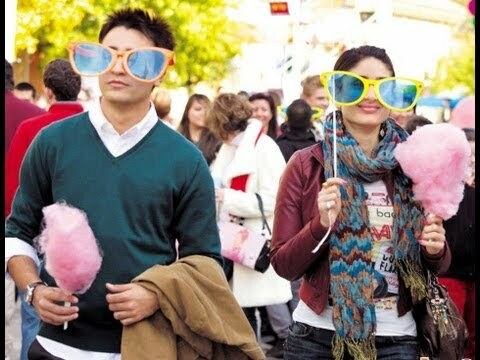 Ek Main Aur Ekk Tu is an entertaining and enjoyable fare for the city audience. Its business in multiplexes will be good. The film will prove to be a comfortable earner. 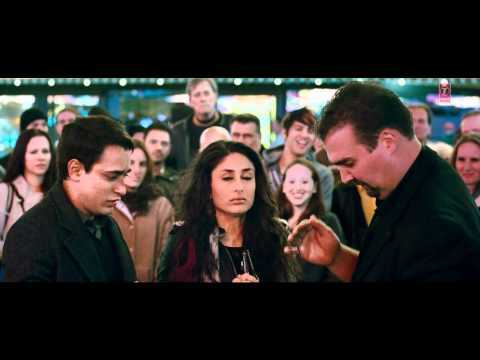 All the first few reviews of Shakun Batra’s Ek Main Aur Ekk Tu that we could find on Twitter and the film has not received a single negative review. Watch it for Imran Khan!! EMAET could have been a much better film than it is. Shakun Batra is a promising talent but he needs to work on his storytelling skills. I would still give him credit for daring to be different and hope that his next is more entertaining than this one. 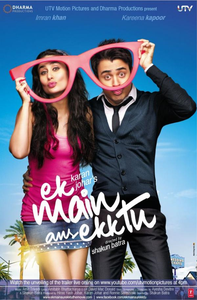 Ek Main Aur Ekk Tu is a fun one-time watch this Valentines season. Her skin is fresh, her eyes glow, her hair tumbles, and she is a good shoulder for Imran to cry on.